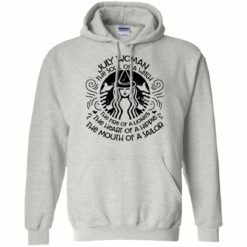 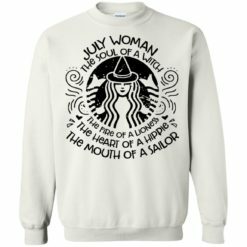 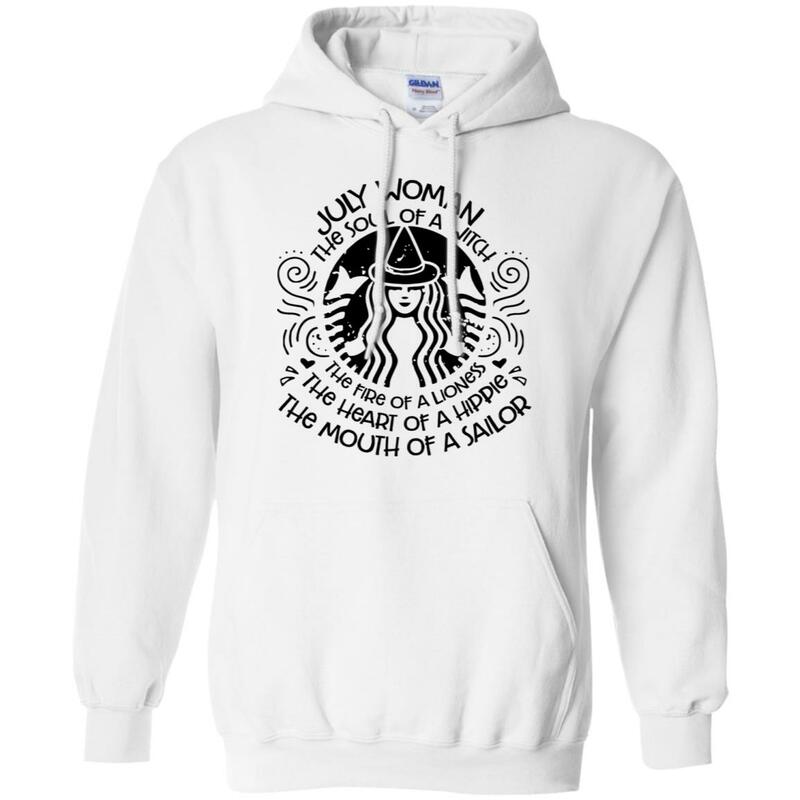 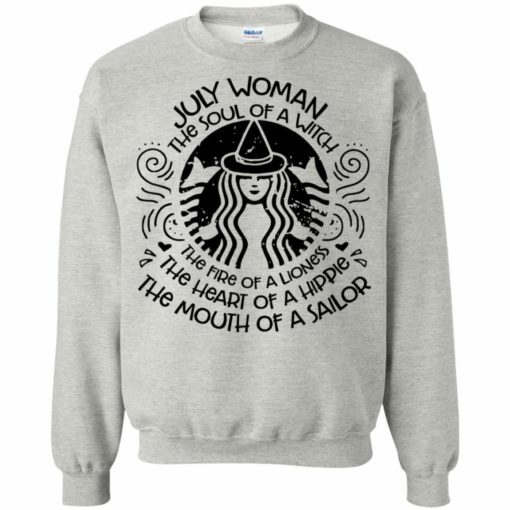 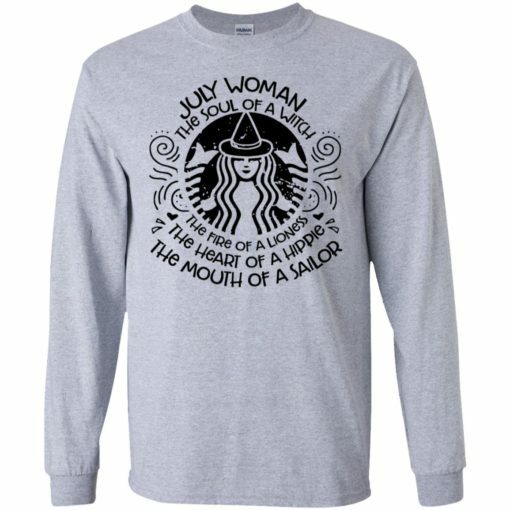 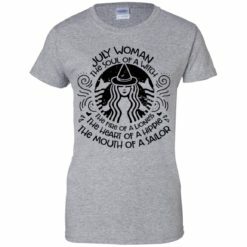 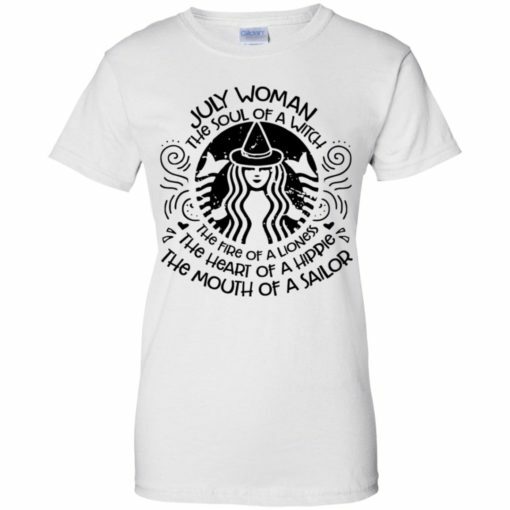 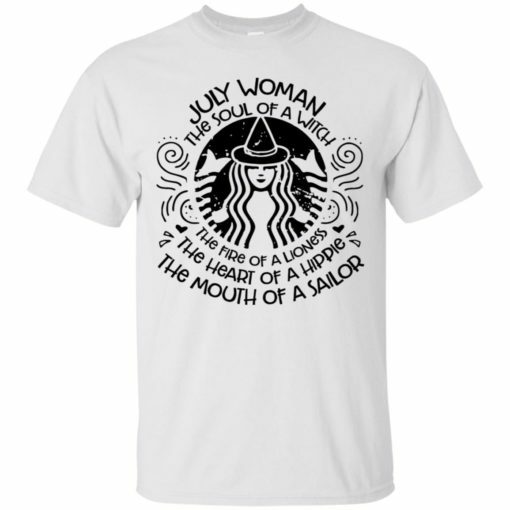 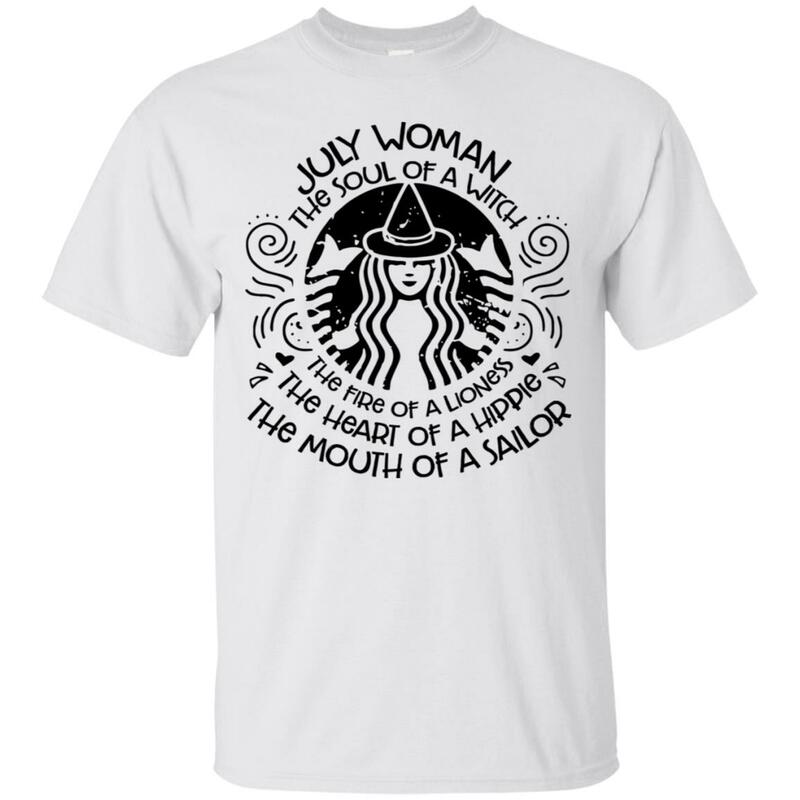 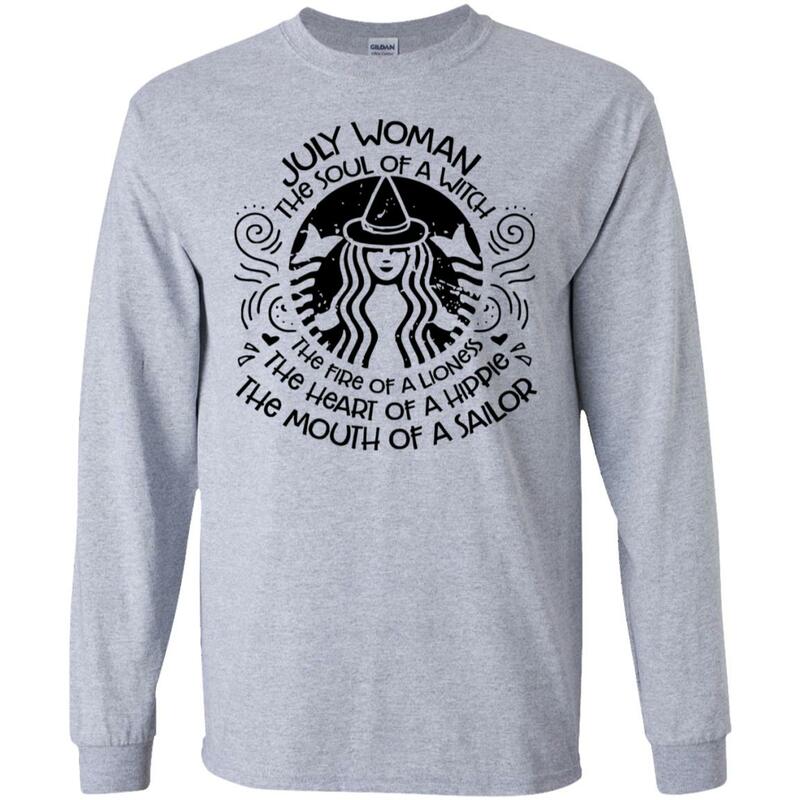 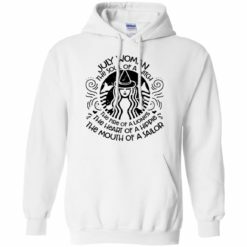 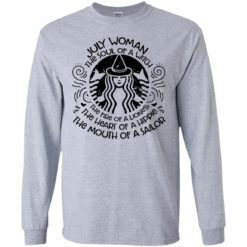 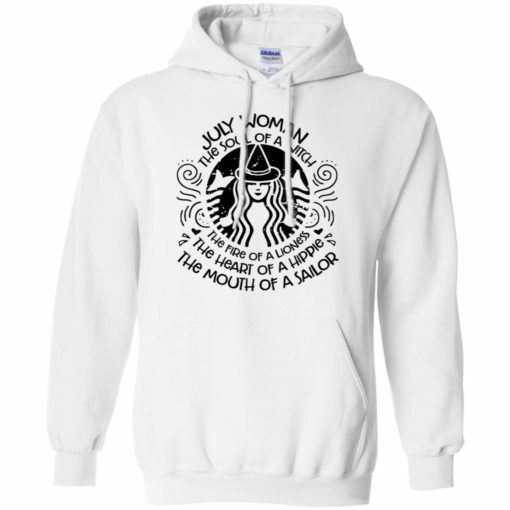 Click buy it here: July woman the soul of a witch t-shirt, hoodie, long sleeve… “July Woman. The soul of a Witch. 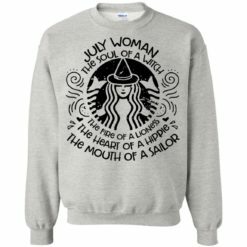 The Fire of a Lioness. 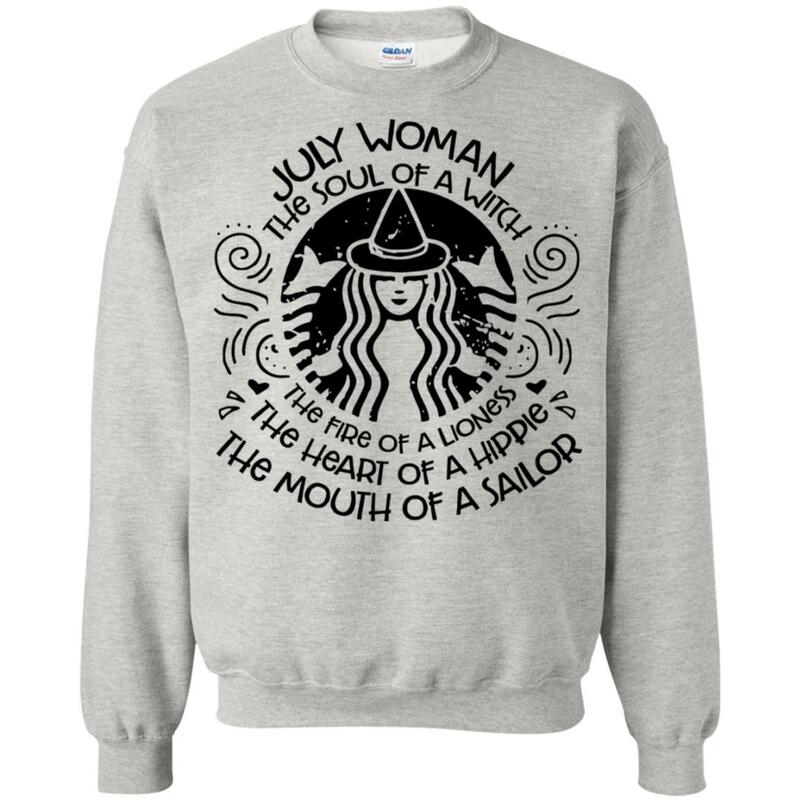 The heart of hippie. 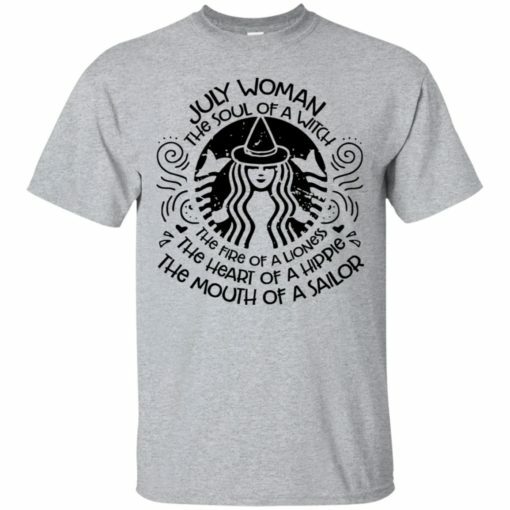 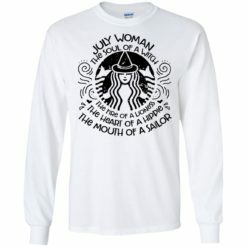 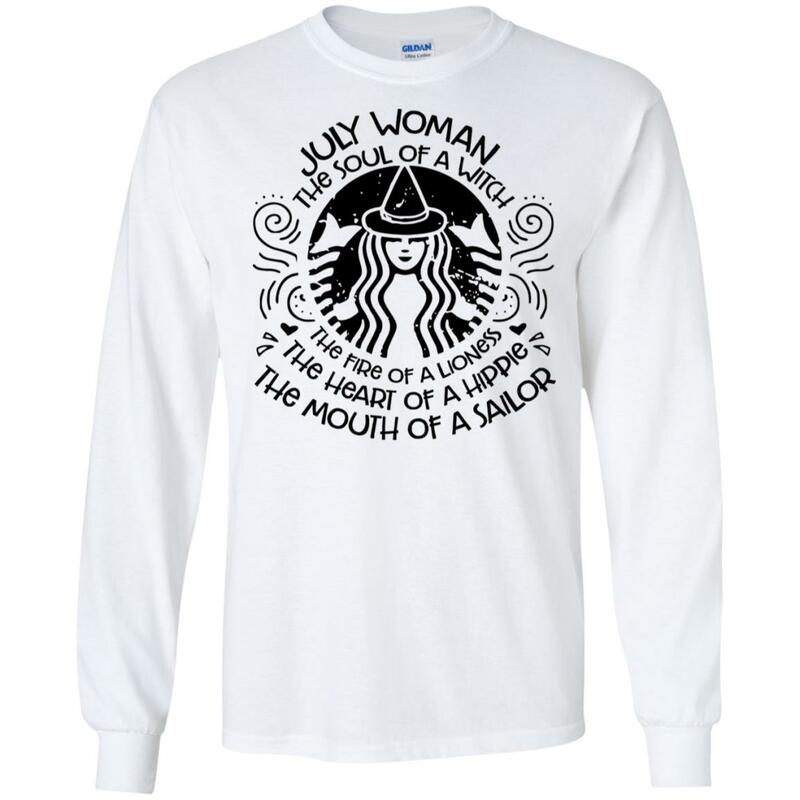 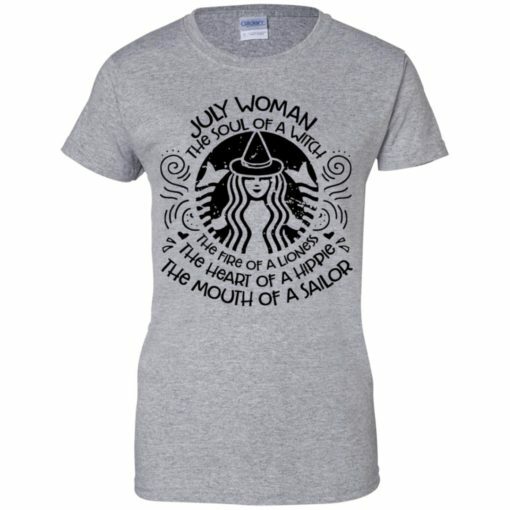 The mouth of a sailor” t-shirt. 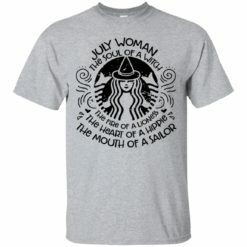 The best gift for your wife, girlfriend and any the women have was born in July.